The Darkness is spreading... 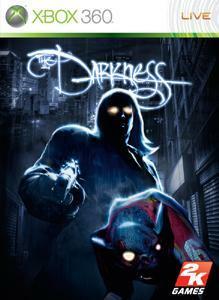 Experience first-hand the dark underworld of New York City with this three-level, single player demo of The Darkness. Play as Jackie Estacado, a mafia hitman who comes into an unexpected inheritance on his 21st birthday. Learn to harness the awesome and terrible powers of the Darkness, and command your Darkling army to commit unspeakable acts as you wreak terrifying havoc on your enemies. Developed by accomplished developer Starbreeze and based on the comic book created by Top Cow, prepare for extremely intense, cinematic action in this gritty, first-person shooter with a horror twist. Remember... stay out of the light.